The National Business Aviation Association’s mission statement is, “To foster an environment that allows business aviation to thrive in the United States and around the world.” With a history that dates back to 1947, they’ve done just that. 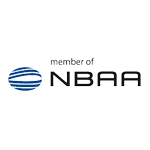 Now partnered with 10,000 Member Companies who have annual revenues of around $5 trillion, NBAA is instrumental in terms of international aviation policy and improvement of air traffic systems. Regularly focused on issues such as aviation safety, operational efficiency, business aviation advocacy, and equal access, The ASA Group’s Ground Handling and Air Charter benefit greatly from our long standing membership. To find out more of the wonderful things this organization is doing for the aviation community click here. 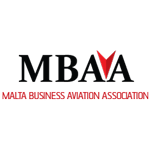 Founded in 2009, the Malta Business Aviation Association’s (MBAA) goal is to bring excellence and professionalism to support high quality safety and operational efficiency. 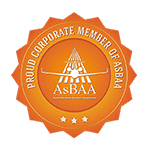 In terms of the ground handling and air charter services that we provide at The ASA Group, we find it a great pleasure to be active members of this prestigious organization committed to business aviation excellence. 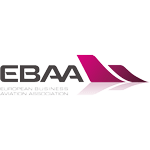 From setting up a successful aircraft register in Malta to addressing the challenges of the Maltese Civil Aviation Act, the MBAA continues to tackle important industry issues. Being a TRACE Certified member is a badge of honor for us which certifies that The ASA Group is committed to commercial transparency. 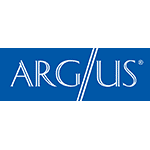 Recognized as the gold standard in due diligence with international coverage of over 130 countries TRACE enforces anti-bribery and compliance regulations. Across our Ground Handling, Air Charter, Security, and Luxury Concierge Services we uphold these guidelines to the highest of standards. Click here to find out more about the great work TRACE is doing. IOC (International operators conference) – A four day conference dedicated to the best in operational and regulatory information for aircraft planning, operations and international business aviation.